Summer is right around the corner – the wonderful season of good ol’ sunshine and time for relaxing. 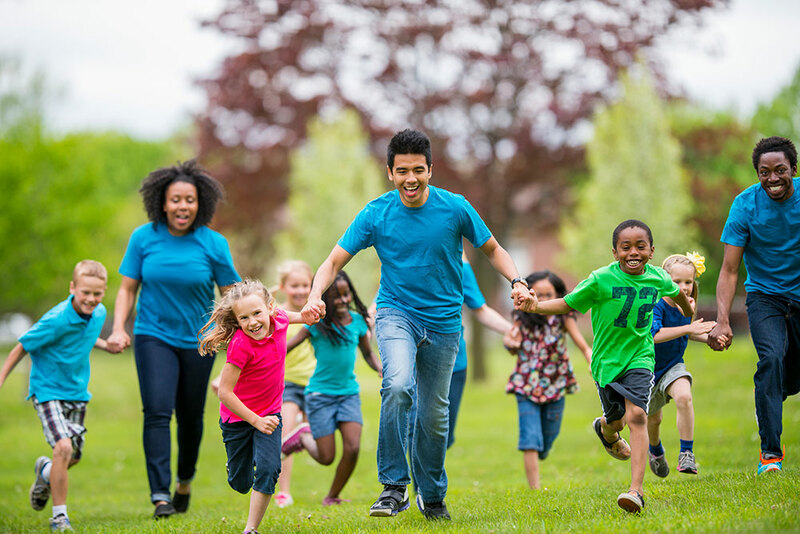 School is out for summer vacation and with it comes a whirlwind of family activities and the seasonal tradition of sending your kids off to summer camp. And if you’re a working parent who depends on summer day camp and and daycare, you know summer also means dishing out some extra expenses. Earned income. 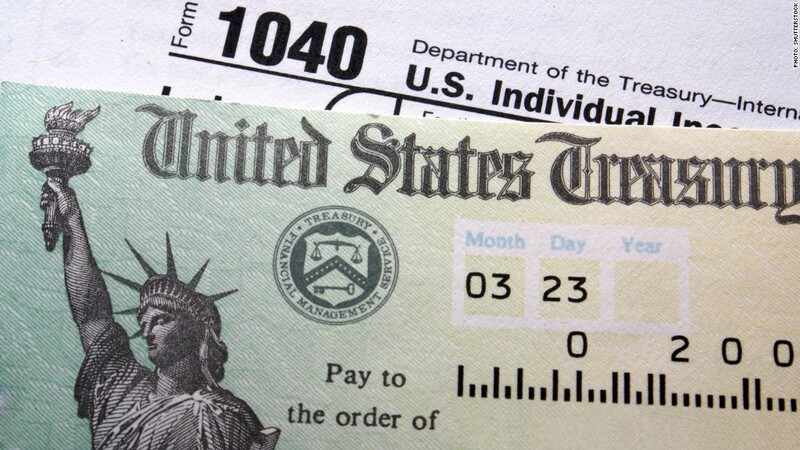 To qualify, you (and your spouse if filing jointly) must have earned income during the year. Expenses must be work-related. Essentially, this means you’re paying for the camp or daycare for the qualifying child so you can work, or look for work. Correct tax forms. To be able to claim this credit, you must file a Form 1040, 1040A, or Form 1040NR; you cannot claim the credit on Forms 1040EZ or 1040NR-EZ. Age of your qualifying child or dependent. Qualifying child must be under the age of 13 and must be your dependent when care was provided. Some qualifying care restrictions. Expenses for overnight camps or schooling/tutoring costs do not qualify – it is not considered a work-related expense for purposes of the credit. You also cannot claim the credit if you paid for someone else’s child or if someone else paid for your child. Specialized summer camps. Camps that specialize in a particular activity, such as sport camps, math camps, or even art camps can qualify for the credit. Keep in mind expenses that go towards required, but personal items for the camp such as sports equipment, clothing, art supplies or even a laptop don’t qualify – they are still considered personal accessories. Health-related expenses. The costs of “preparing” for the camp or daycare, such as required vaccinations or wellness exams are deductible if you itemize on Schedule A and if the total medical expenses during the year exceed 10% of your AGI, or adjusted gross income. Qualifying childcare provider restriction. Your childcare provider cannot be your spouse, dependent, or the child’s parent. “Are we there yet?” The costs to take your child to and from the daycare or camp location in your own transportation doesn’t qualify as an expense for purposes of the credit; however, if there are transportation fees associated with or included in the camp or daycare during operating hours, the costs may qualify as an expense. The purpose of this tax break is to financially assists working parents and guardians involved with raising children (or caring for a disabled dependent). The tax credit can be up to 35 percent of your allowable expenses, depending on your income. The total expense limit is $3,000 for one qualifying child or $6,000 for two or more qualifying children. Of course, we all know the tax code is very long and complex, so other exceptions and restrictions may apply. You can check out the IRS publication 503, Child and Dependent Care Expenses for full details about this tax credit on their website.